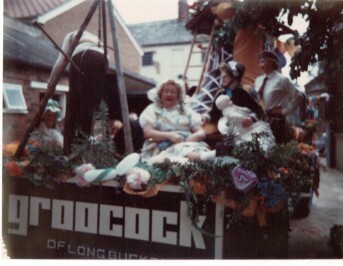 A float made by workers from Grococks of Long Buckby taking part in a parade. 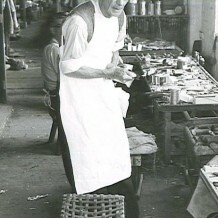 Do you know the year and occasion? 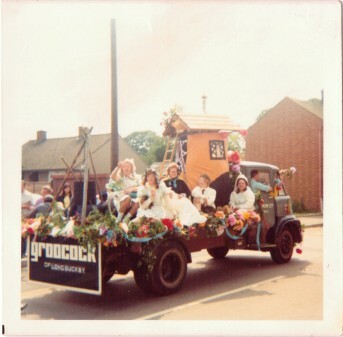 A float made by workers from Grococks of Long Buckby taking part in a parade. 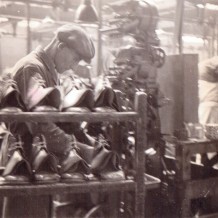 It is based on the nursery rhyme ‘The Old Woman Who Lived in a Shoe’. 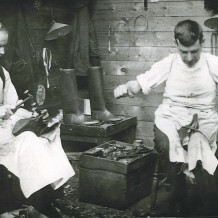 This page was added on 20/05/2013.